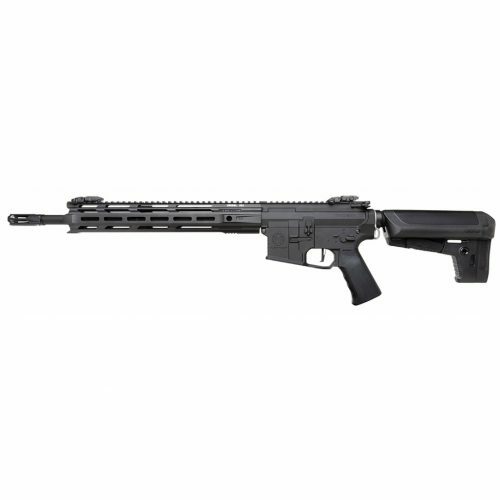 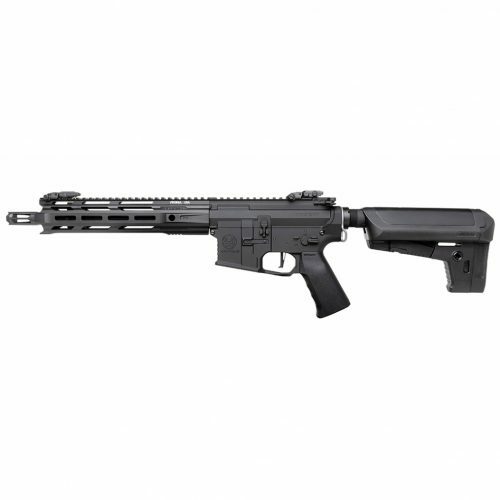 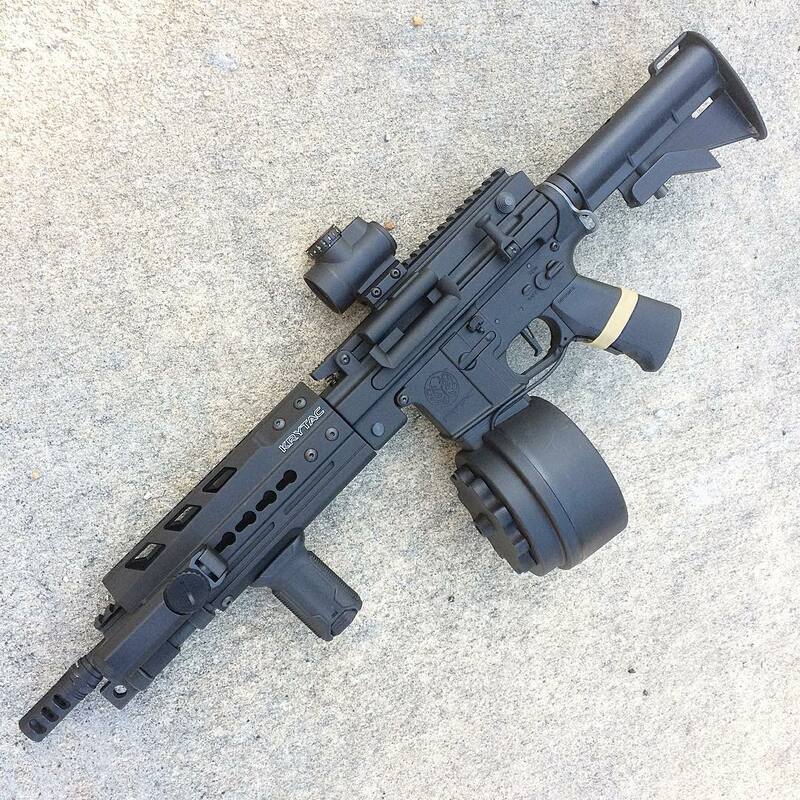 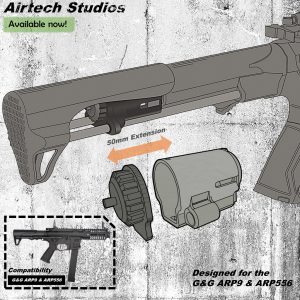 G&G’s new pistol caliber carbine combines familiar AR15 controls in a very compact package. 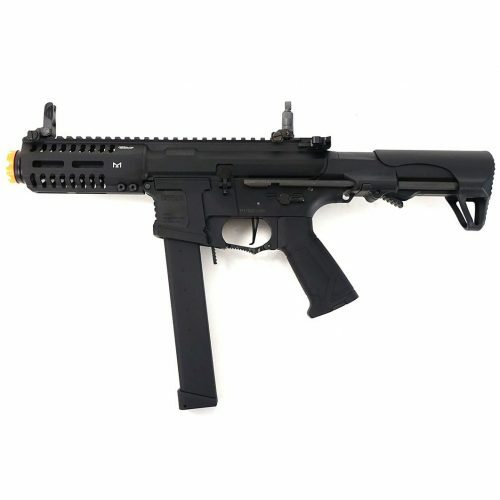 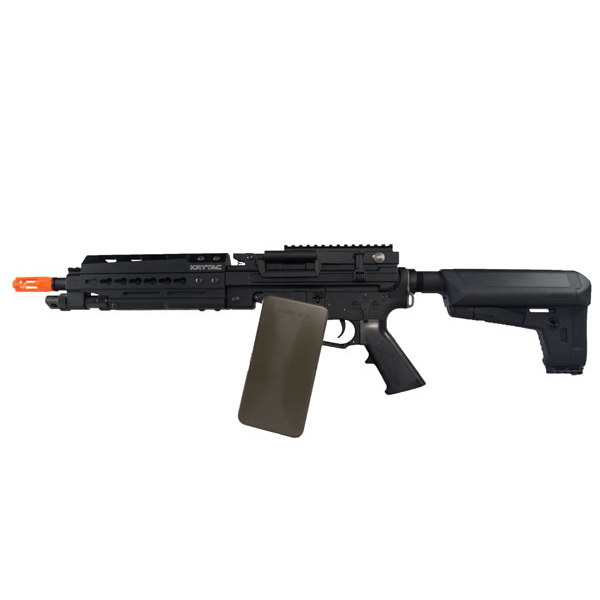 We’ve paired it with our SMG Optimized package which is perfect for the indoor king as well as the Milsim SMG operator. 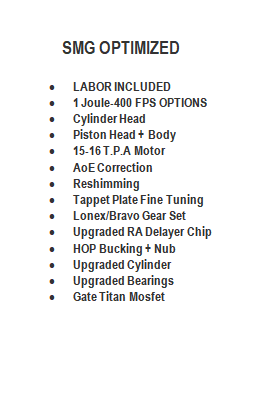 We include the battery extension unit with all packages.